Modern look office set made of the finest mahogany wood. Best choice if You want quality and good look. 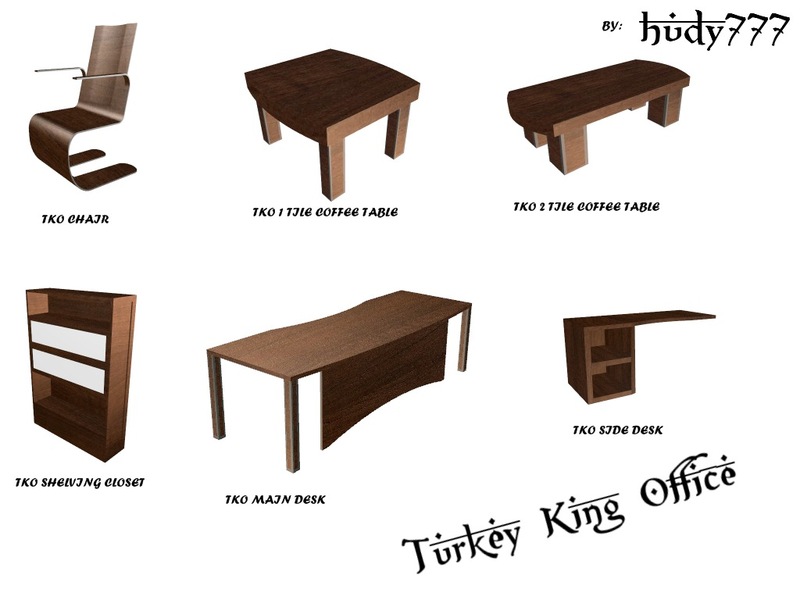 Set consists of 6 parts (chair, main table, side table, 1 tile coffee table, 2 tile coffee table and shelving closet).